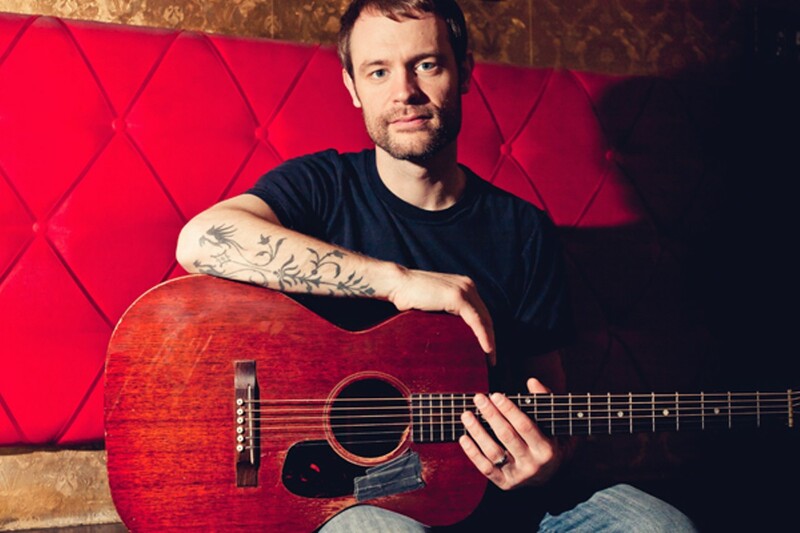 Seattle singer-songwriter Rocky Votolato’s early lyrics are quite emo — songs like “Suicide Medicine” and “Uppers Aren’t Necessary” — of course, he wrote them when acoustic emo was really hot, more than a decade ago. But who cares? His smoky voice and intricate guitar riffs have the power to speak directly to a listener’s soul. Votolato’s newer music from his 2012 album Television of Saints is far more adult and devoid of teenage angst. He’s all grown up.